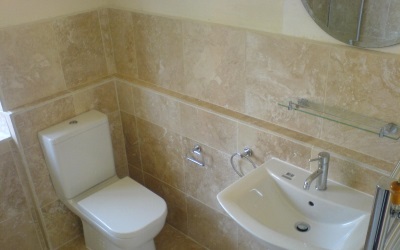 Toilet hire in the area is provided by Toilets 4 Hire Ltd at great affordable prices and at the exact time you need them! 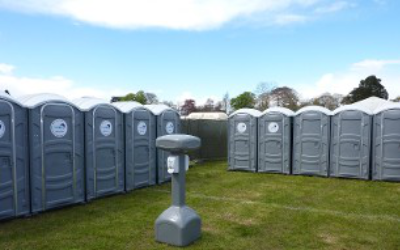 Whenever you need portable toilets at your event or property, you can rely on our team to deliver, install and provide fully functioning toilet hire services with ease. 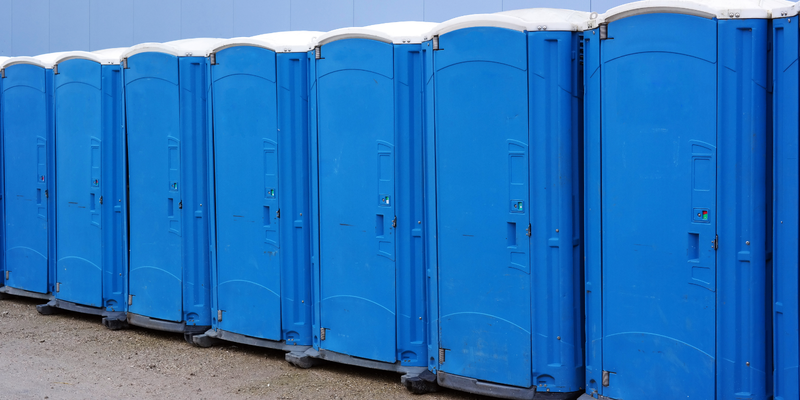 We install portable toilets any location quickly and efficiently for many sectors including construction and events. At whatever event you are holding it is important that your guests have sanitary equipment and lavatories to use, should they wish. 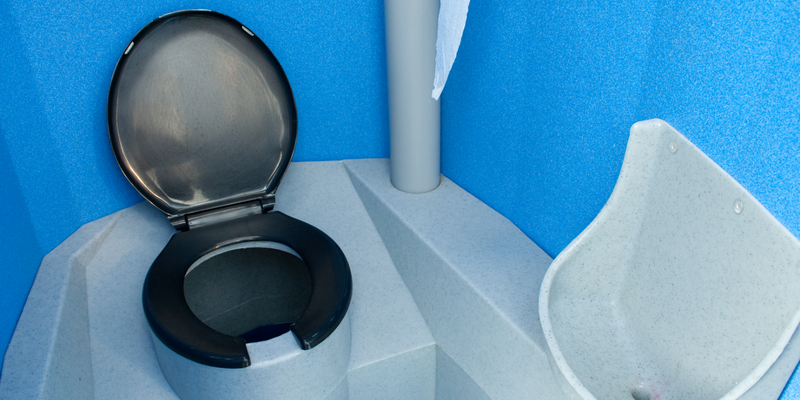 As well as providing them for your guests, it is important that they are clean, usable and hygienic, which all of the toilets from Toilets 4 Hire Ltd most definitely are. Toilets 4 Hire Ltd was first founded in 2013 and has since grown to provide much more than just toilet hire to our customers in the area. 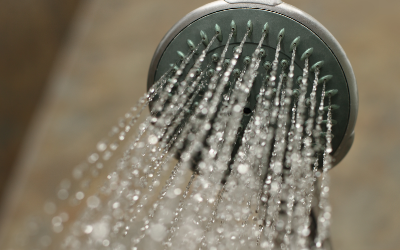 Using our experience in the industry we have perfected our services and provide top class toilet hire throughout for domestic and commercial customers alike, as well as mobile showers, temporary showers and even commercial toilets. 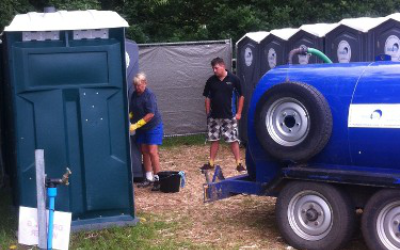 Our team take care of everything when you use our toilet hire services. We fill all toilets with consumables, cleaning agents and empty deposits and at a time most convenient to you within the hire period, we can come and replenish stock, empty the deposits and restore all cleaning agents.  The team’s priority is to provide our customers with the highest quality and modern portable toilets available with excellent customer service in partnership. With cleanliness, safety and value in mind for our customers, you can call 0800 3118 403 to get toilet hire services in today.